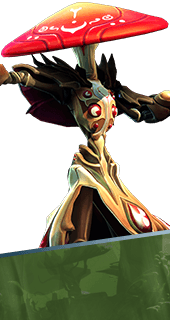 Fight or Flight is an Augment for the Hero Miko in Battleborn. Briefly increases movement speed when taking damage. +30% Movement Speed. You cannot have both this augment and Bladesinger. It's either one or the other. Join the page discussion Tired of anon posting? Register! Contributions to Fextralife Wikis are licensed under a Custom License.